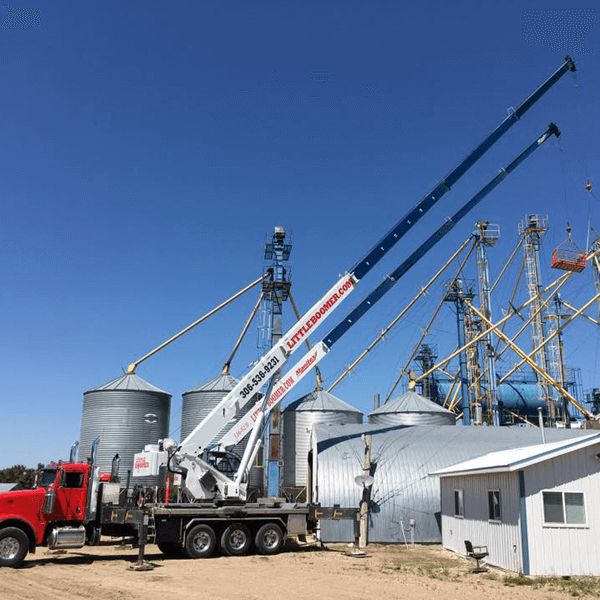 Little Boomer Crane Services Ltd. 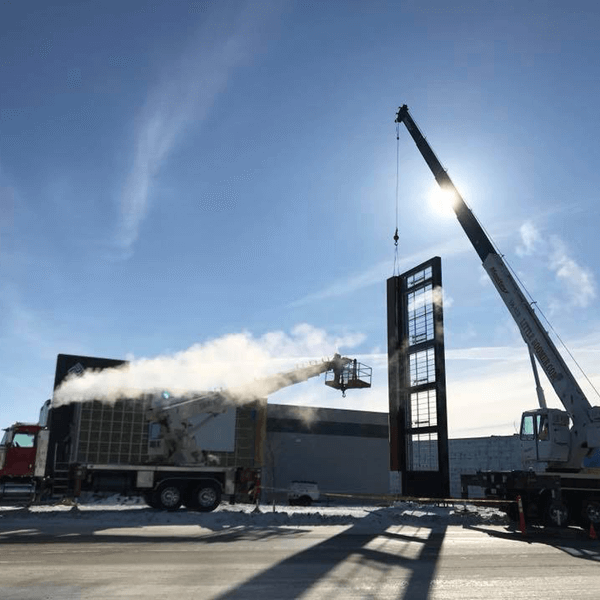 Since 1979, Little Boomer Crane Services Ltd. has been a family owned and operated business that services Southern Saskatchewan’s residential and commercial crane needs. No task is too big or too small; our mission is to help you get your job done quickly and safely. For reliable crane services in Regina or the surrounding area, call us today for a free job estimate. 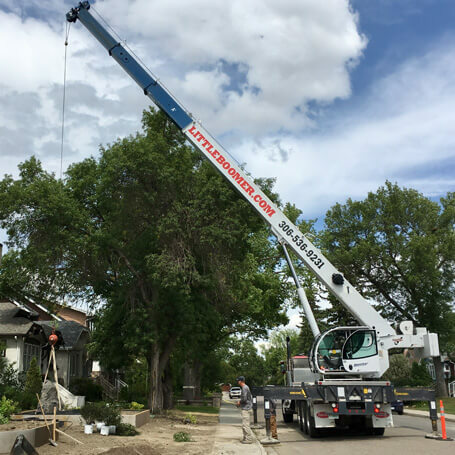 Our certified cranes, equipment, and operators work with home owners & builders in Regina and surrounding areas to meet a diverse set of needs. From moving a child’s playhouse into your yard to changing a gearbox on a helicopter, our variety of equipment is ready to take on any task. To learn more about the residential services we offer, click here. Our professional team works with businesses to accommodate their commercial crane, hauling, and construction needs. Safety is important to us, so all our equipment goes through frequent safety checks and certifications. To learn more about our commercial services, click here.